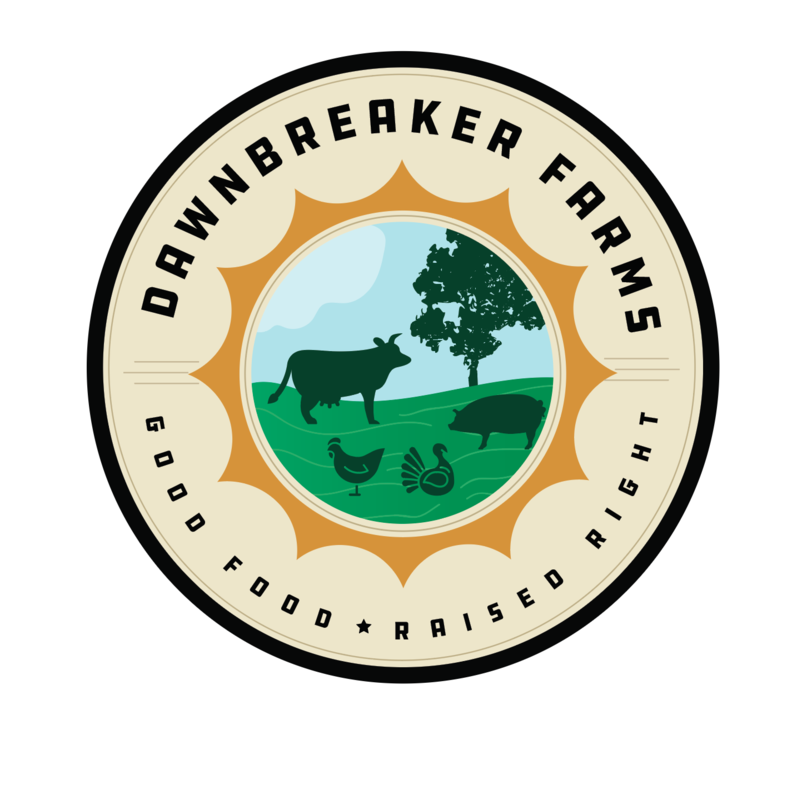 Congratulations on your interest in a pasture-raised, GMO-Free Thanksgiving Turkey from Dawnbreaker Farms. 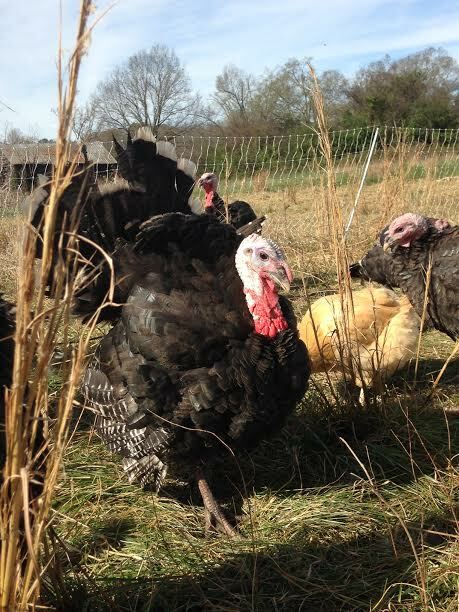 Our turkeys have spent the season on pasture chasing down grasshoppers, grazing our pastures and basking in the sun. Soon they will be ready for the Big Day. Please fill out the questions below and make the $30 deposit at your earliest convenience. Pick up will be first come first serve at the Carrboro Farmer's Market on Tuesday November 20 from 3-5. If you want a specifically large or small turkey please be sure to come early as quantities are limited. Historically the average size turkey is 18 lbs. A non-refundable deposit is required to hold your turkey. The reservation will not be held without a paid deposit. If it is convenient you may pay in this form, in person or via the link sent in your confirmation email.